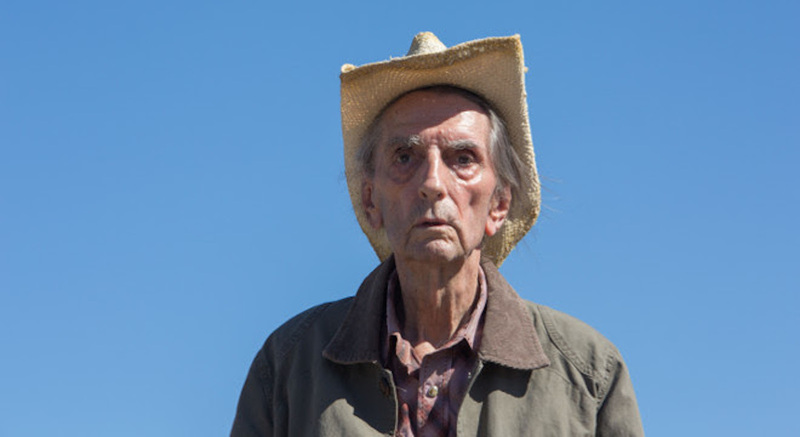 Myth, legend and Hollywood icon Harry Dean Stanton shines in this slow-beat indie film about the spiritual journey of a 90-year-old atheist in a one-horse town. If the name doesn’t ring a bell, chances are you’ll at least recognise the face, as Stanton has featured in more than 200 films over the past 60 years. From Pretty in Pink to Big Love and more recent blockbusters like The Avengers, this Hollywood heavyweight has been there, done that, and Lucky is no exception. You’ll need to pay attention to the quiet performances given, as there is no obvious climax or tipping point in the film. Instead, just as in life, Lucky (Stanton) finds himself at the closing end of his long life, staring down the barrel of the abyss that his atheism would have him believe lies ahead. This leads him into a venture of self-discovery, and a search for that ever unattainable - enlightenment. Directorial debut of actor John Carroll Lynch (American Horror Story, Shutter Island), this film encompasses the polarising questions of morality, spirituality and human connection. It’s a slow burner, so if you need big special effects to keep you entertained, this film isn’t for you. If you are looking for a film with understated performances, and a plotline that borders on confusing - this film will leave you with more questions than answers. Showing at Luna Palace Leederville from 24 November 2017.